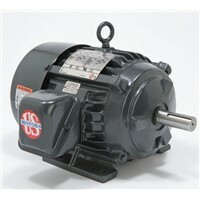 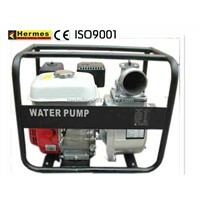 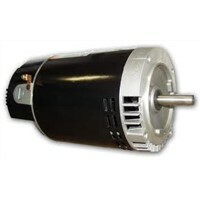 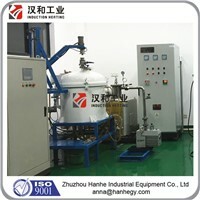 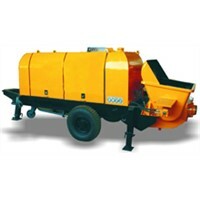 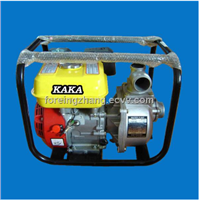 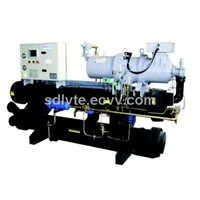 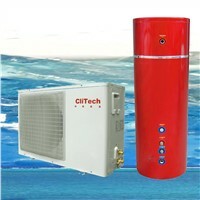 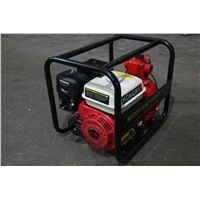 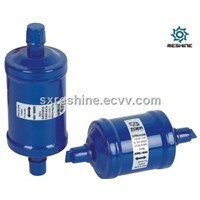 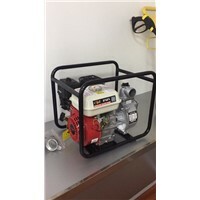 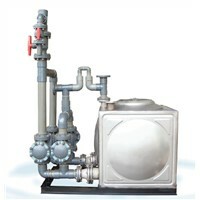 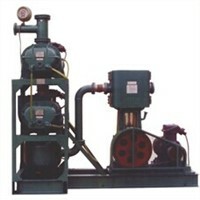 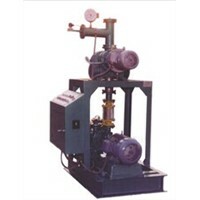 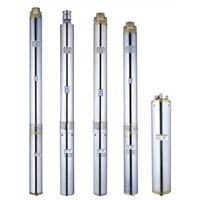 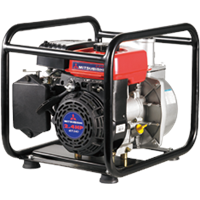 Power Pump, Pumps For Water, Copeland Compressor, Submersible Water Pump, Shell & Tube Heat Exchanger, Shell and Tube Heat Exchanger, Electric Water Pump, Expansion Valve, Pump Series, Submersible Well Pump, Electric Air Pump, Scroll Compressor, water house, Self Priming Pump, Self-Priming Pump, water pool, Air Compressor Pump, Heating Pump, Heat Pump System, deep-well pump | More..
Yalong Science & Technology Group Co., Ltd.
Ningbo Yinzhou Howmandy Electro-Mechanical Co., Ltd.
Taixing Hongyuan Machinery Co., Ltd. 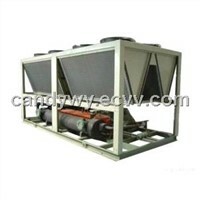 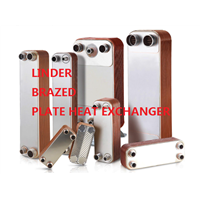 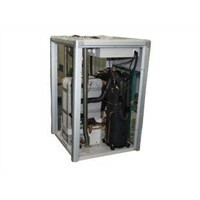 Product Brief: brazed plate heat exchanger, widely used in air dryer, heat pump, hydraulic system etc. 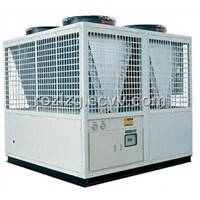 Vicot Air Conditioning Co., Ltd.
Shenzhen Riou Refrigeration Equipment Co., Ltd.
Ningbo Yoton Industrial & Trade Co., Ltd.
Zhejiang Dingxin Electrical Appliance Co.,Ltd. 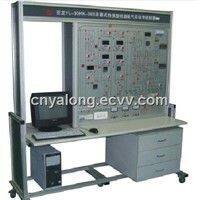 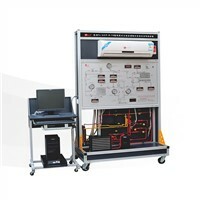 China Lvte Air-Conditioning System Co., Ltd.
Hefei Leading Energy-saving Technology Co., Ltd.
Zhejiang Yalong Educational Equipment Joint-Stock Co., Ltd.
Want the latest & hottest Products Info. 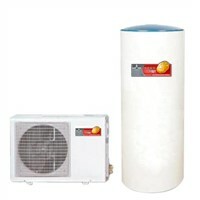 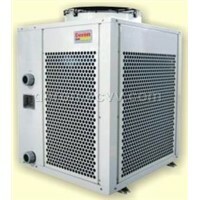 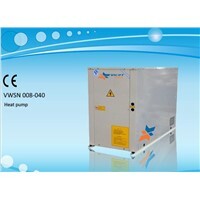 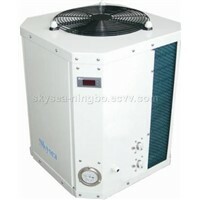 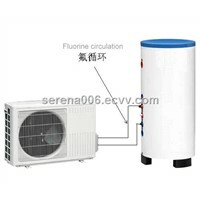 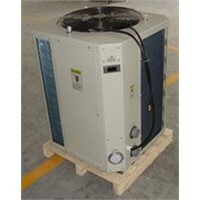 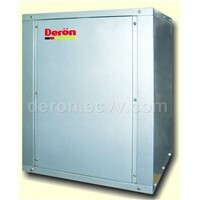 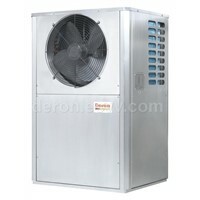 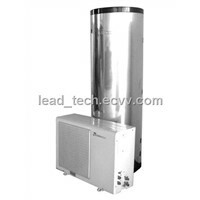 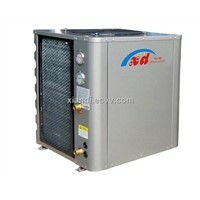 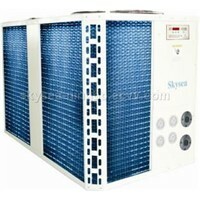 for "heat pump"?